How would you like to live it? Once there was, and luckily there still is, an old farmstead nestled in a wood, a picturesque place immersed in nature and its rhythms, colours and scents, capable of carrying you away into a more beautiful and real world in no time at all. Let the story begin! This dream place is called Cascina Gabrina and with our help it will become the magical location for your events and special moments. We are in the WWF Oasis Bosco di Vanzago, just outside Milan, and every year we organise ceremonies, baptisms, communions, confirmations, weddings, parties for children and teenagers, as well as business meetings and unusual team building sessions for companies. Every year hundreds of events are held in the beautiful setting of our farmhouse! 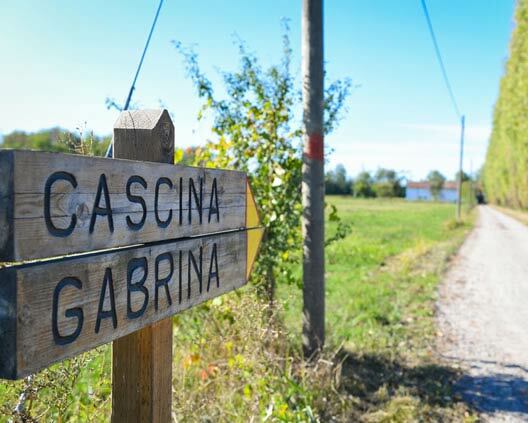 Welcome to nature, welcome to Cascina Gabrina!  Do you want to organise a business event, your wedding or simply book a room to live immersed in nature?